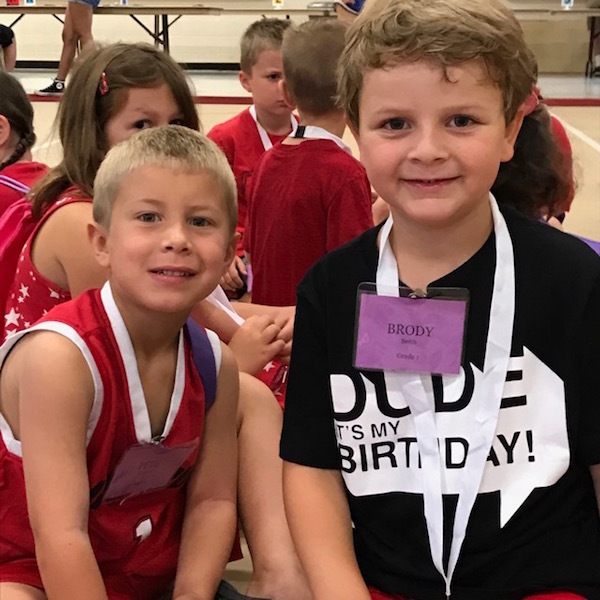 Vacation Bible School (VBS) is a week-long summer program for children in grades Preschool 4s-6th grade (grades are determined by child’s grade in the coming school year). 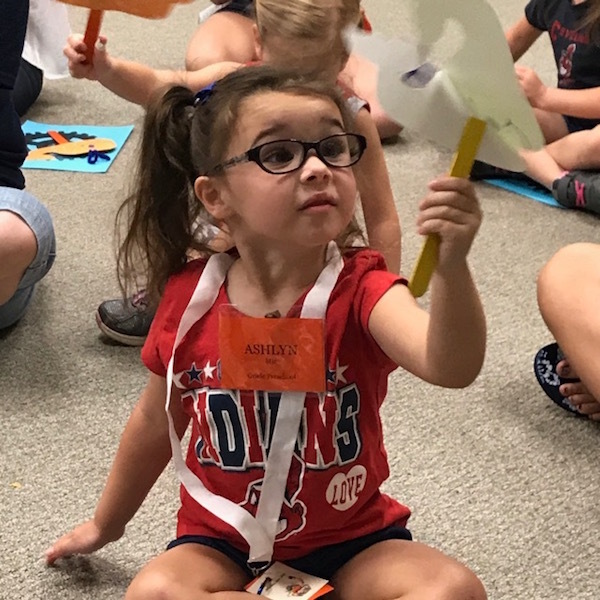 Throughout the VBS week children learn five Scripture stories, learn about five saints, make crafts, learn new songs, participate in group assemblies, and share fun snacks. A large group of adult and teen volunteers act as teachers, craft guides, snack helpers, welcoming committee, and song leaders. 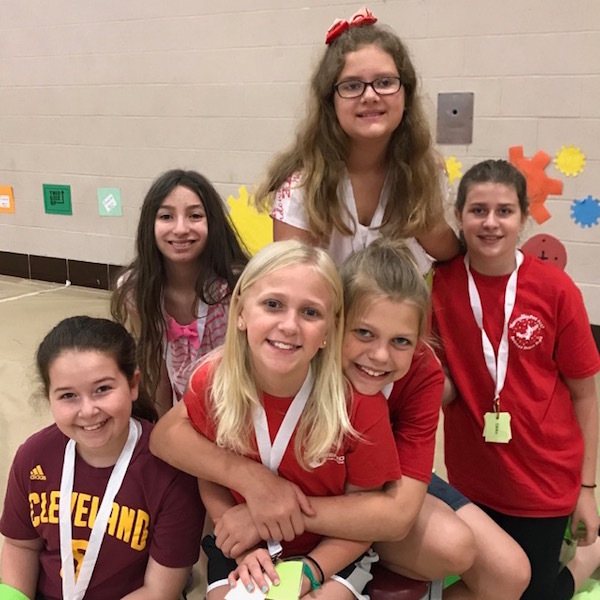 All adults are VIRTUS trained (in compliance with the Diocese of Cleveland’s guidelines for child safety). The VBS program selected is written for Catholic Churches and approved by the United States Council of Catholic Bishops. 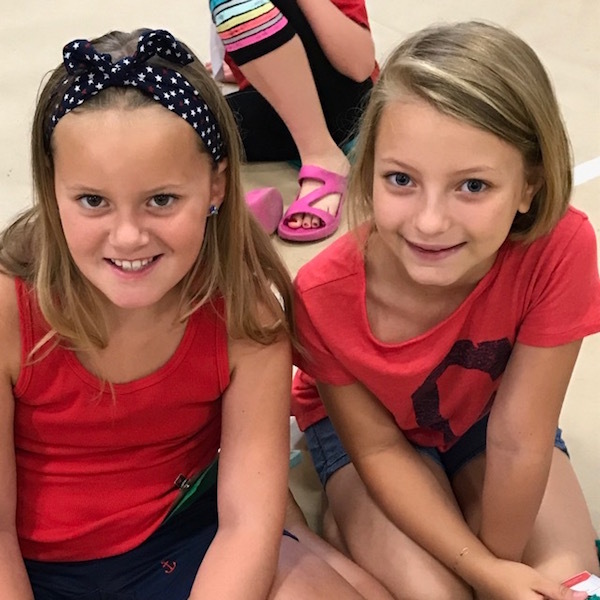 VBS is open to all children (not just St. Brendan Parishioners). 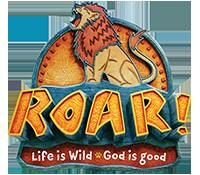 Registration for VBS begins in April and ends in May. No late registrations are accepted. 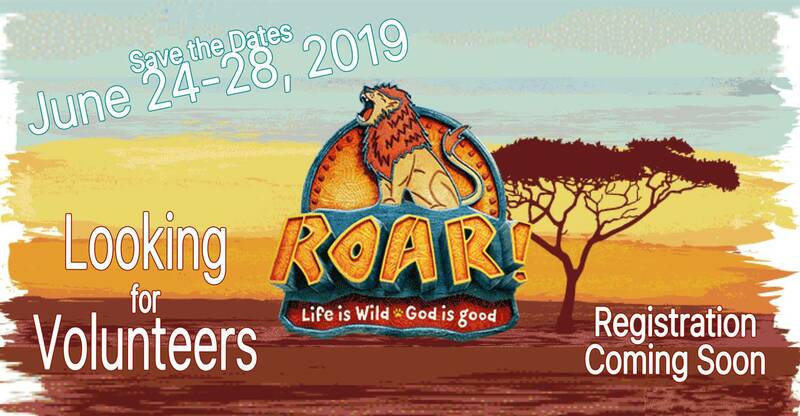 VBS 2019 Roar: Life is wild, God is Good will take place June 24th-28th, 2019.